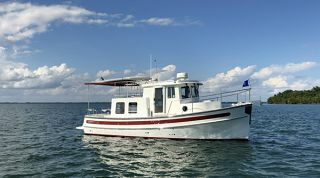 April proved to be the best month in many years. 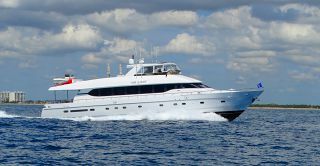 Of special note is the fact that Michael Hartman, a broker from the Fort Lauderdale office, closed 5 sales. 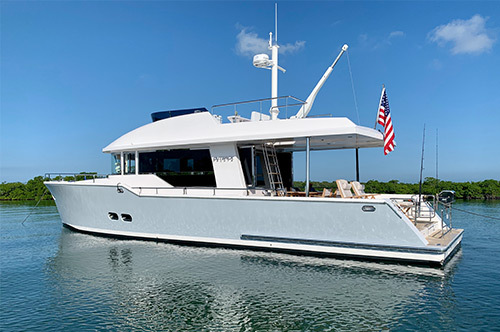 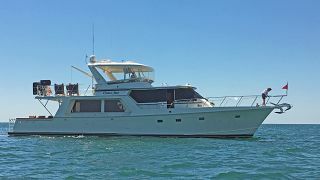 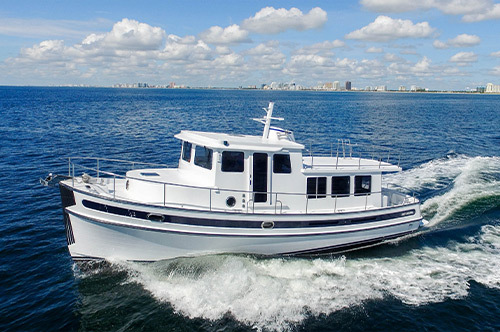 Two of his more notable sales were TAMARA K, the 82' Hatteras Sportfish, which was listed with Sean Fenniman of Allied Marine, and OFF ISLAND, the 65' Pacific Mariner, listed with Bryan Long of Westport Yacht Sales. 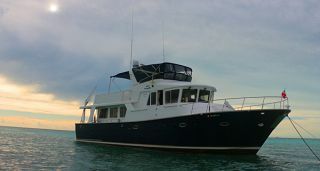 Bruce Johnson closed three deals, including MULLIGAN'S, a 65' Marquis listed with Steve Doyle of Cambridge Yacht Group. 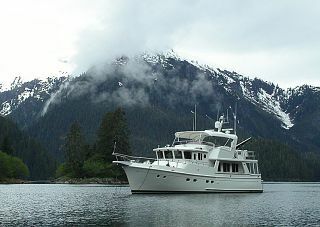 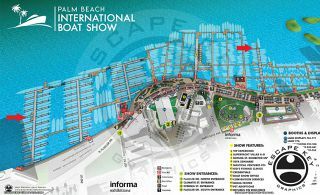 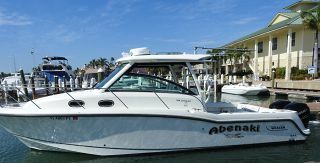 Two Luke Brown brokers each sold two boats, Pam Barlow, sold SEAFARI, the 93' Burger, representing the buyer and seller. 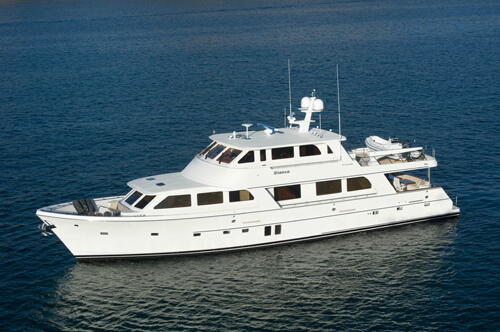 She also closed FIREFLY, the 73' Outer Reef, with Trey Beasley of THB & Associates representing the buyer. 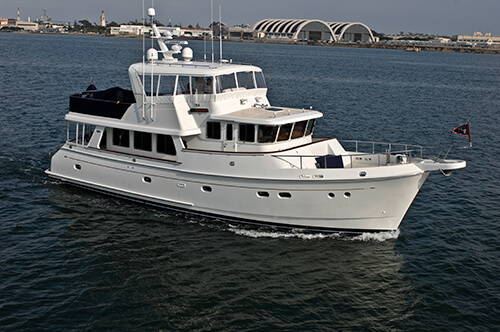 Greg Sturgis sold FIRST CABIN, the 66' Offshore, with Brian Herman from Ardell representing the buyer and BRITIANNA, the 52' Bluewater, where Greg represented both the buyer and seller. 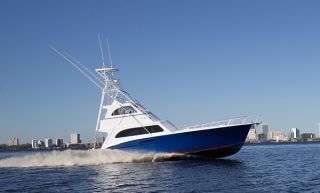 Other Luke Brown brokers that sold vessels in April were Ron McTighe and Phil Annunziato.